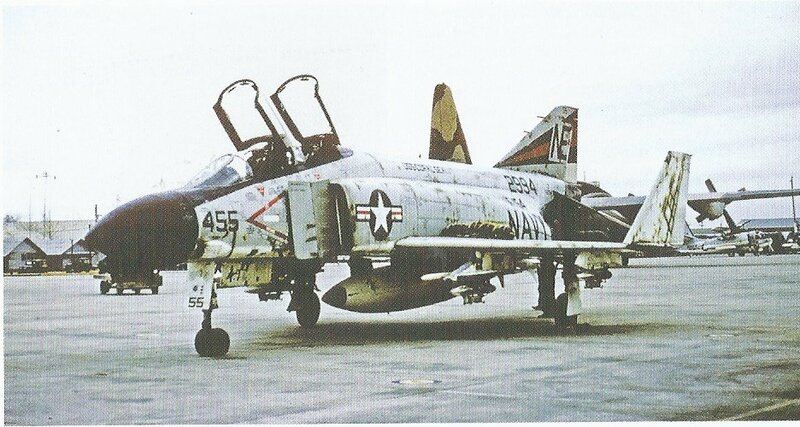 As someone who is interested in the history of certain aircraft, the Phantom II being one of those aircraft, the information provided about the Phantom II and its service for both the Blue Angels and the Thunderbirds is fascinating. I remember attending air shows at which I saw both Aero-Teams at one time or another. I have several Phantom kits and this publication is just the motivation I need to select a Phantom II as my next project. 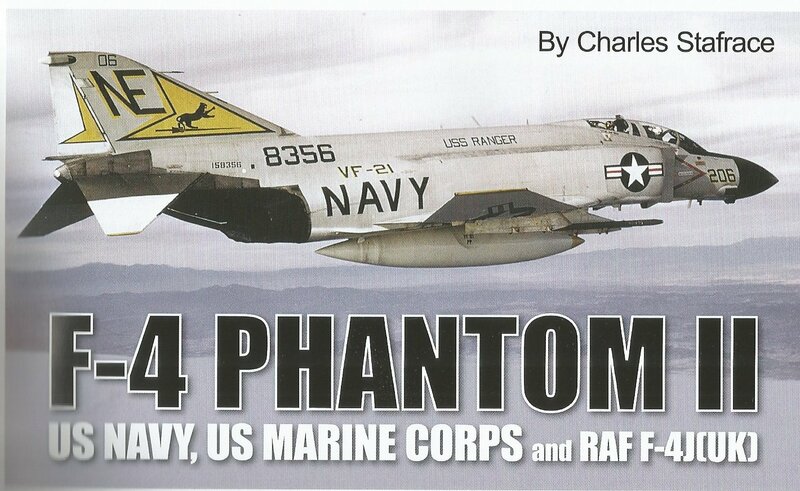 This book is highly recommended because of the excellent writing style of the author,the impressive illustrations, scale plans, and images,the thorough coverage of the Phantom II,and the six pages included as an aid to those who model. Thanks to Guideline Publications for providing this book for review by IPMS/USA.